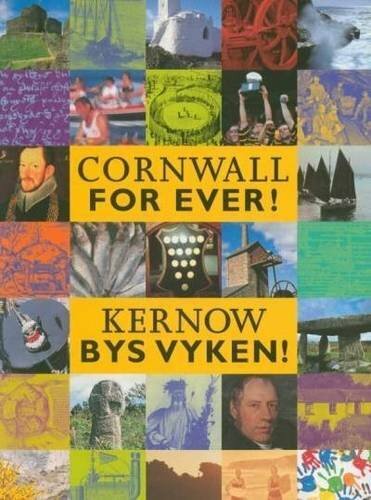 Tamsin Blight | Cornwall For Ever! Tamsin Blight became one of Cornwall’s most famous witches. People believed that she had the power to read fortunes, find lost objects and cure illness. As a ‘white witch’, Tamsin only used her powers for good. Tamsin Blight eth ha bos onan a wraghes Kernow an moyha gerys-da. Tus a grysi bos dhedhi gallos a redya fortunnyow, kavos taklow kellys, ha kurya klevesow. Avel ‘gwraghes wynn’ ny dhevnydhya Tamsin hy gallosow marnas rag dader. Tamsin was born at Gwennap, near Redruth. We don’t know much about her early life, but as an adult she became famous for being a ‘pellar’, which is the word used in Cornwall for a witch or wise woman. In 1835, Tamsin married James Thomas, who also claimed to be a pellar. The couple moved to Helston, where people often visited them for their help. Fisherman would ask for charms to keep them safe at sea and farmers would seek cures for sick animals. Young women would ask Tamsin to predict who their future husband would be. Tamsin’s reputation as a pellar spread far and wide. People would visit her from all across Cornwall and beyond. Tamsin was so popular as a pellar that people still came to see her when she could no longer rise from her bed. She died on 6th October 1856. Cornwall has a long and rich history of witchcraft and folklore. The Museum of Witchcraft at Boscastle in north Cornwall explains this history.